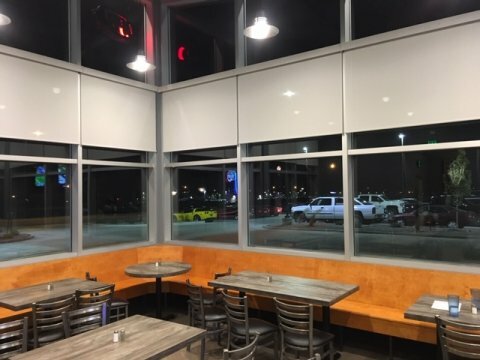 At first glance, the pictures show an empty building, but it was just the opposite. 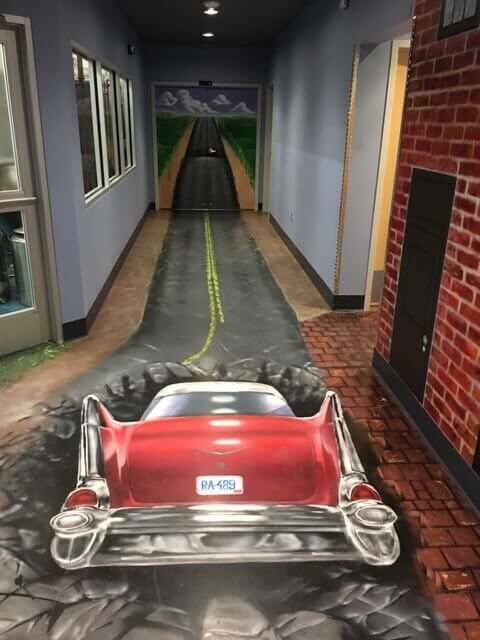 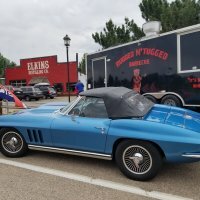 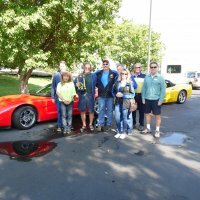 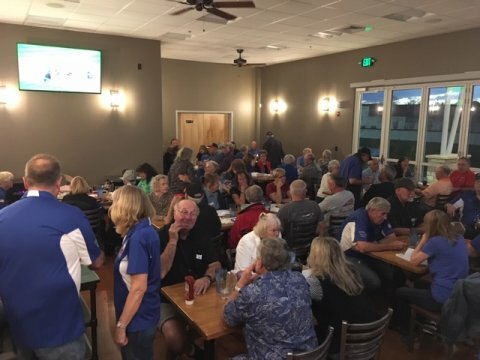 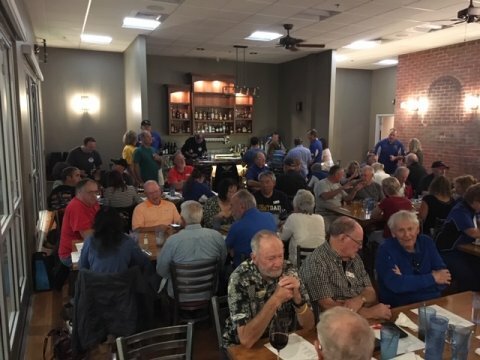 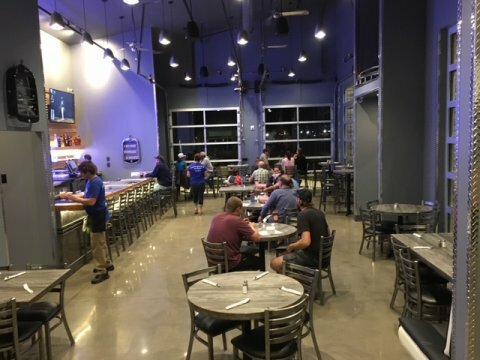 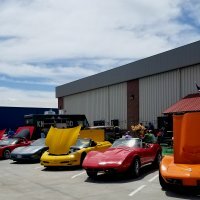 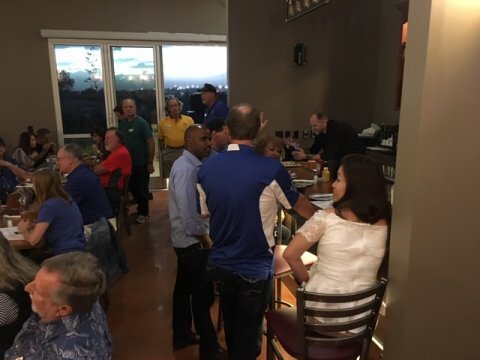 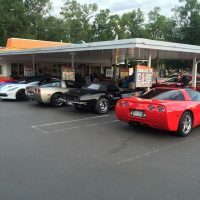 Parking lot loaded with Corvette’s, meeting room full of hungry people, Welcome to our new home…Collision Brewing Company & Restaurant, 1436 Skyway Drive in Longmont! 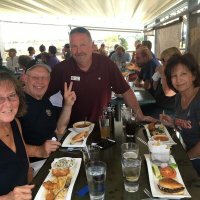 Attitude, Altitude, Attitude,A… You get the idea, it was a Mystery Meal!